Two environmental organizations are suing the state of New York over a plan to build a snowmobile trail bridge over a central Adirondacks river protected by the state’s wild-and-scenic rivers law. 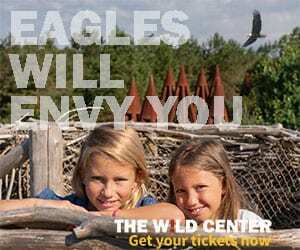 Protect the Adirondacks and Adirondack Wild last week filed a state court challenge in Warren County arguing that the New York Department of Environmental Conservation violated state law in granting itself a variance to build a 9-foot-wide trail and a 12-foot-wide bridge on the Cedar River north of Indian Lake. That segment of river is designated “scenic” and protected against motorized recreation. 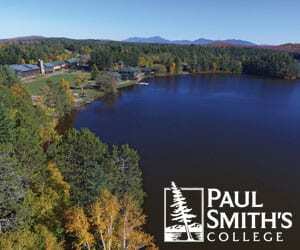 The bridge is part of what Peter Bauer of Protect the Adirondacks called the Cuomo administration’s “plans to significantly expand motorized uses” in the state-owned forest preserve. But doing so legally would require public participation and likely a legislative amendment to the law that protected the Cedar River in 1973, said David Gibson, Adirondack Wild’s managing partner. 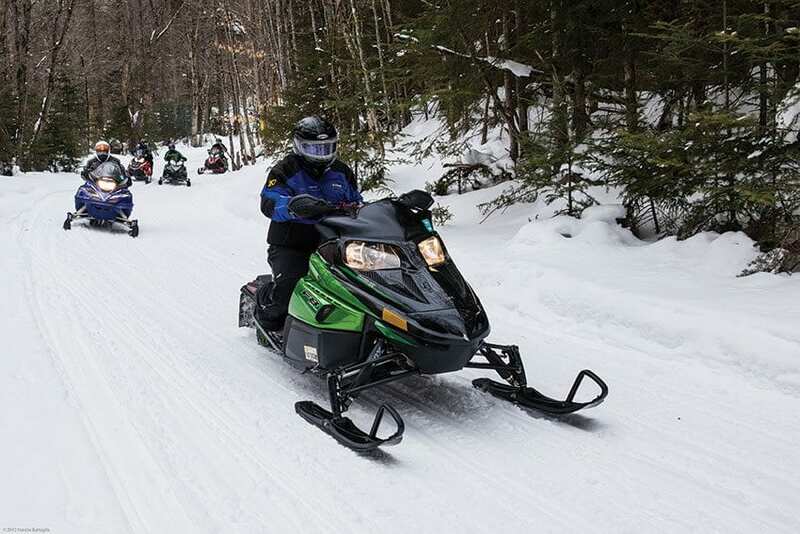 This is the second lawsuit that the groups have filed challenging a snowmobile trail that the state seeks to build from Indian Lake to Newcomb, passing through the Essex Chain of Lakes Complex. The first sought to block a mile-long stretch of trail along the upper Hudson River that is even more stringently protected as a “wild” river near the Hudson Gorge Wilderness. 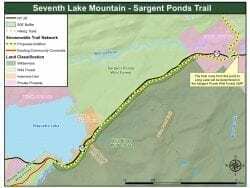 The route uses part of Chain Lakes Road, a route that leased camp owners used before the state acquired the land and added it to the forest preserve. A panel of justices at state Supreme Court Appellate Division split on the first lawsuit, voting 3-2 against the environmental groups and setting up an appeal with the state’s highest court. This month the Adirondack Council asked the court for permission to submit a friend-of-the-court brief supporting the plaintiffs because, the Council argued, the justices misunderstood state law preserving wilderness qualities within a half-mile of a wild river segment. “We are hoping that our brief will help clear up the misunderstandings and bring a halt to this plan to brush aside the (Wild, Scenic and Recreational Rivers System Act) and state laws protecting wilderness,” Council executive director Willie Janeway said in a news release. 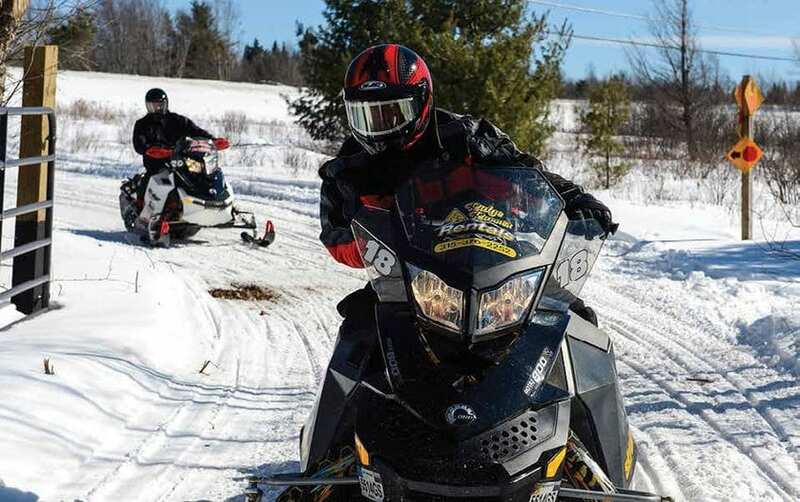 The state’s plan seeks to provide snowmobilers a more direct route from Indian Lake to Newcomb than what currently exists along the O’Neil Flow Road between Indian Lake and Blue Mountain Lake. The plan ultimately would press on beyond Newcomb to Minerva—a stretch that the environmentalists contend will raise still more questions about crossing protected lands.